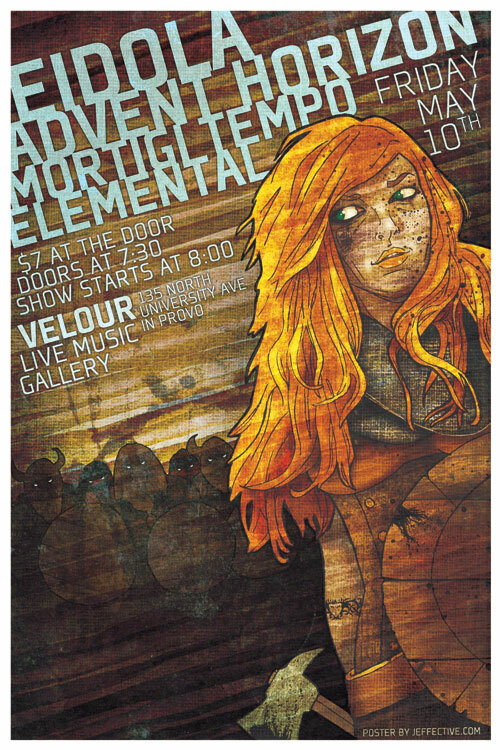 It’s been a while since I did a concert poster and even longer since it was used as a guitar wrap. Fortunately it somehow turned out perfect for the guitar. 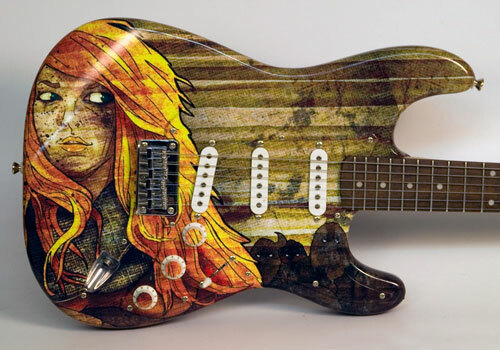 This is one of may favorite guitars wraps. It didn’t start out that way but it certainly ended up there. I can’t help but be influenced/inspired by the great things others are doing.